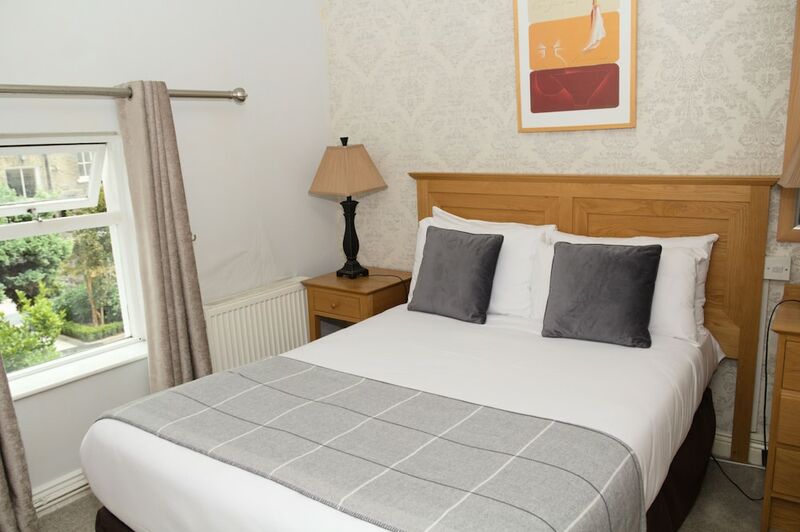 Located in City Centre Dublin, this apartment building is within a 10-minute walk of St. Stephen's Green, Grand Canal and Merrion Square. Grafton Street and Gaiety Theatre are also within 15 minutes. Charlemont Station is 14 minutes by foot and St. Stephen's Green Station is 14 minutes. A front desk safe, free WiFi in public areas and a reception hall are available at this apartment building. Each apartment provides a fridge and a microwave, plus complimentary wireless Internet access and a TV with cable channels. Additional amenities include a coffee/tea maker, a hairdryer and a shower. Latchfords Self Catering Apartments features a safe deposit box at the front desk. Public areas are equipped with complimentary wireless Internet access. Latchfords Self Catering Apartments has designated areas for smoking. If you are planning to arrive after 9:30 PM, please contact the property at least 72 hours in advance using the information on the booking confirmation. This property's weekend reception hours are 9 AM-9:30 PM on Saturday and 9 AM-5 PM on Sunday and bank holidays. This property's policy is to refuse certain bookings for the purpose of group events or parties, including pre-wedding stag/bachelor and hen/bachelorette parties. A resort fee is included in the total price displayed. Only registered guests are allowed in the guest rooms. No pets or service animals are allowed at this property. Fáilte Ireland (The National Tourism Development Authority of Ireland) assigns an official star rating for accommodation in Ireland. This Apartment property is rated 2 stars.